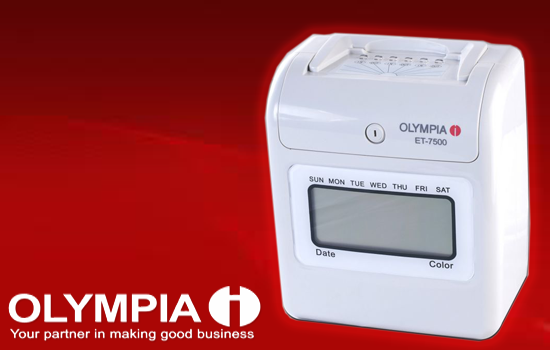 OLYMPIA Machines are subjected to strict manufacturing quality control, and are further subjected to quality control checks before being delivered to the end users or dealers. 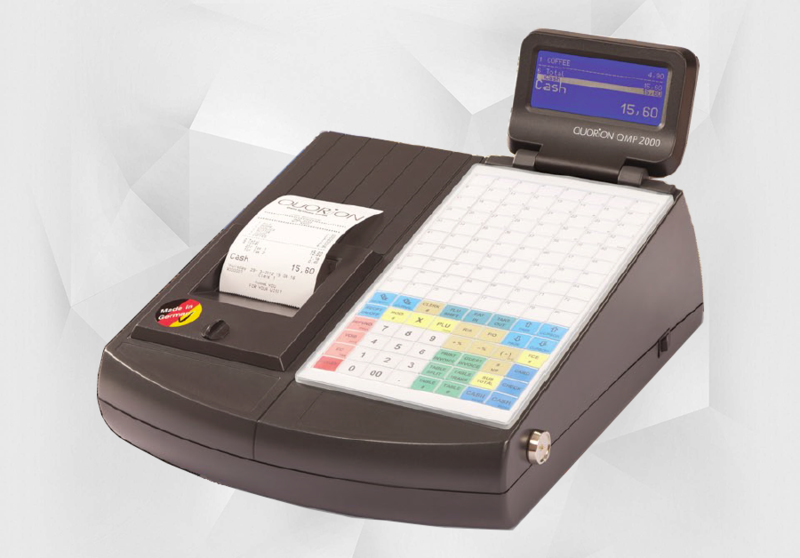 Cash Registers/POS Systems, Typewriters, Shredders, Calculators, Time Recorders, Note Counters. 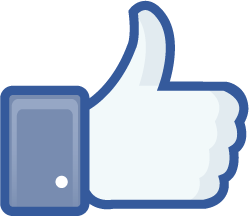 Was organized on February 14,1966 as a wholly owned subsidiary of Olympia Werke AG of Germany. 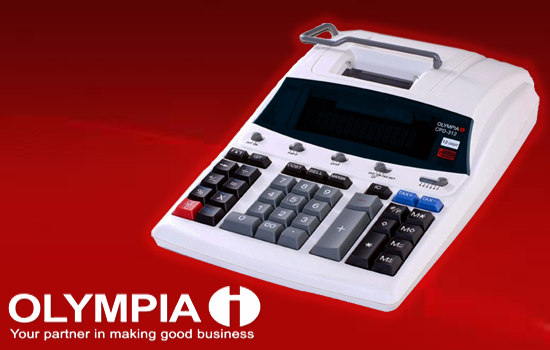 It was acquired by a group of Filipino investors in 1981, and has been the sole agent and distributor of Olympia Products and Quorion Cash Management Systems to the Philippines since then. 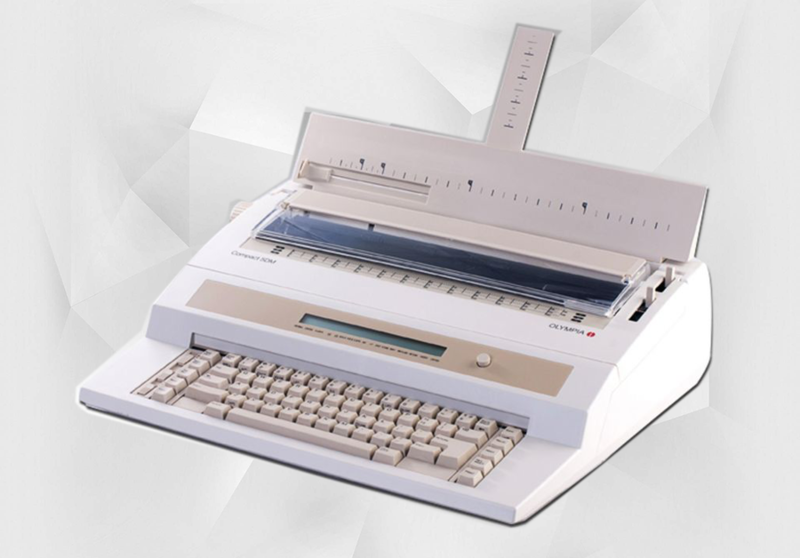 Our products are subjected to strict manufacturing quality control, and are further subjected to quality control checks before being delivered to the end users or dealers. Our products are covered by warranties against factory defects. Onsite service support is provided in selected areas subject to certain conditions. 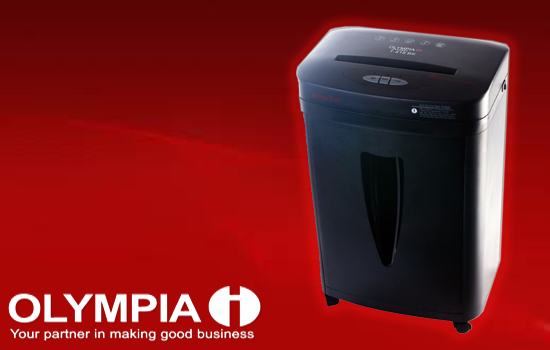 Olympia Philippines, Inc. operates through a nationwide network of dealers and services centers. Each dealer has been carefully selected, trained and supported to assure end-users of quality service using genuine spare parts and accessories. We maintain a technical service department to support dealer's and client's needs. 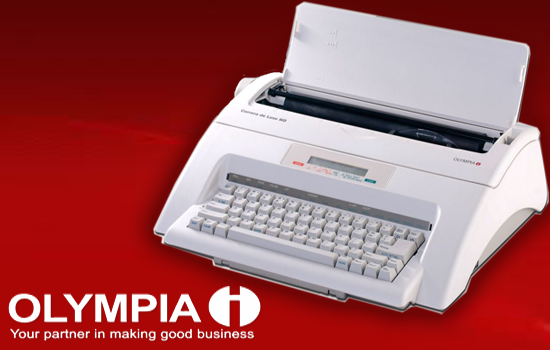 The OLYMPIA product lines are Cash Registers / POS Systems, Typewriters, Shredders, Calculators, Note Counters, and Time Recorders. 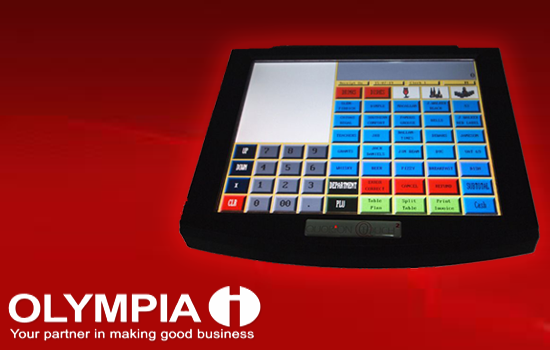 Oympia Philippines Inc. has been a regular supplier of major government agencies, banks and top corporations in the country.